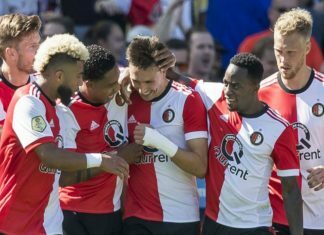 Reigning Dutch champions Feyenoord started the new Eredivisie season with a 2-1 victory over FC Twente on Sunday in Rotterdam. 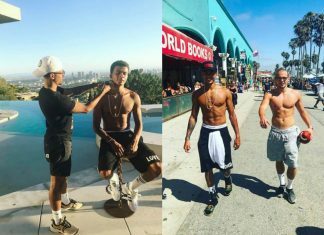 Tottenham star Dele Alli flew his hairdresser out from England to give him a trim in Los Angeles while holidaying in America. 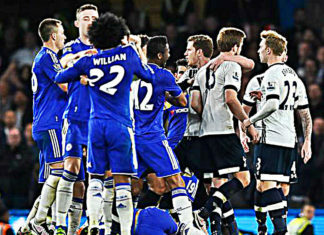 A group of Tottenham Hotspur supporters even gathered around midfielder Mousa Dembele in the middle of the pitch. 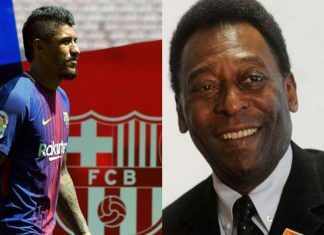 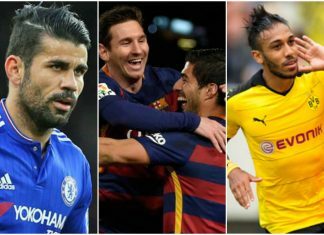 The 28-year-old Brazilian international is reportedly a summer transfer target for several clubs, including Barcelona and Bayern Munich. 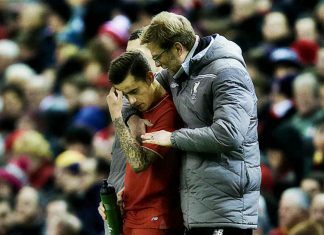 Jurgen Klopp has advised Phillipe Coutinho not to try too hard and force things as the club struggles to find consistency this term. 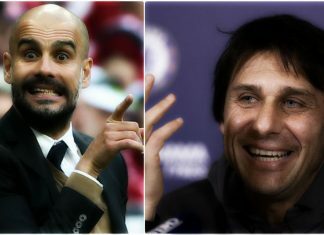 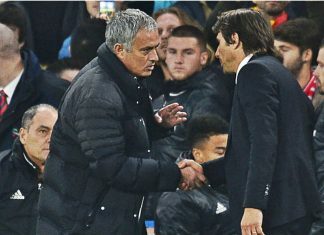 Chelsea boss Antonio Conte is Jose Mourinho's latest target as he takes a dig at the Italian through a thinly-veiled press conference message. 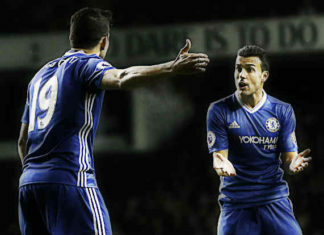 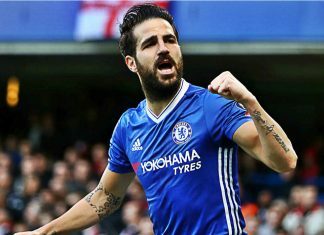 Chelesa magician Cesc Fabregas has thanked Arsenal for giving him everything that helped him thrive in top leagues of the world. 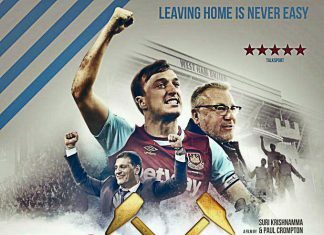 West Ham fans have released a trailer of their upcoming documentary, Iron Men, which signifies the historic move to the London Stadium. 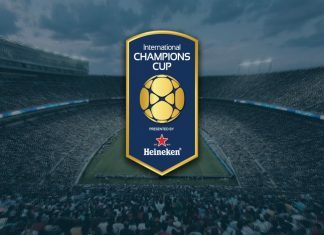 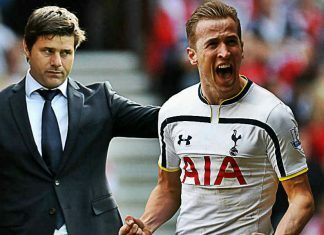 Mauricio Pochettino stated that Tottenham Hotspur is a bigger club to that of Manchester City as both the sides prepare for a crunch clash. 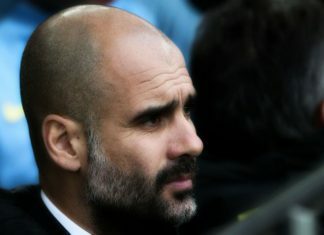 Jesus Arrives At Etihad But Can He Revive Man City’s Title Charge? 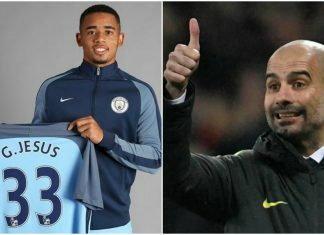 New Manchester City boy Gabriel Jesus has arrived in England and is available to face Tottenham Hotspur in the Premier league this weekend. 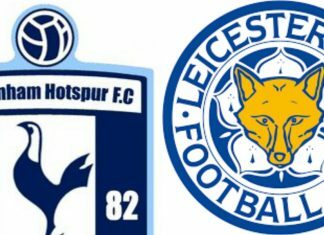 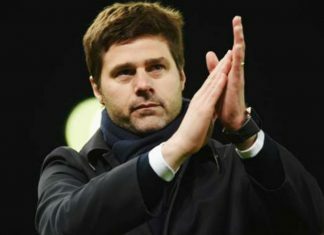 Tottenham Hotspur have offered a academy scholarship to 15 year old winger Maurizio Pochettino who is the son of the first team boss. 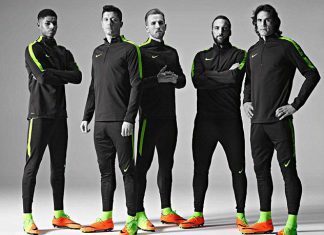 Robert Lewandowski, Marcus Rashford, Harry Kane, Gonzalo Higuain and Edinson Cavani hanged out together for the Nike boot launch in Germany. 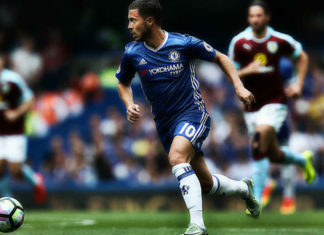 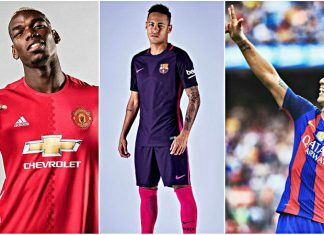 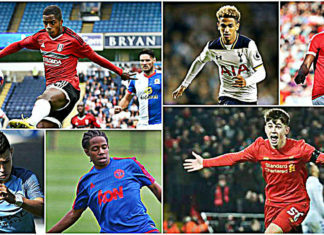 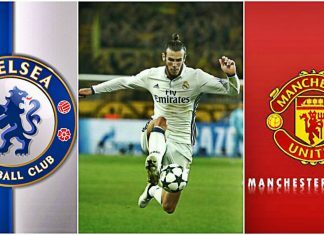 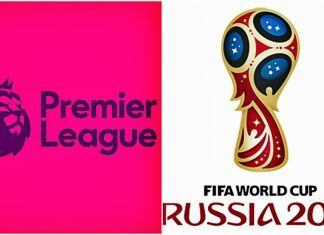 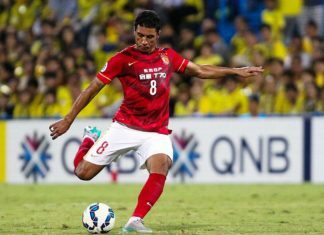 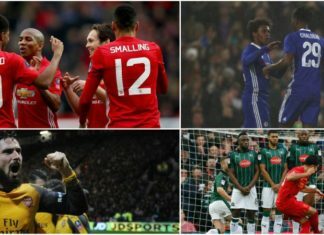 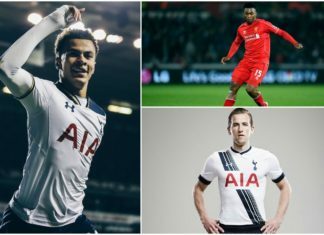 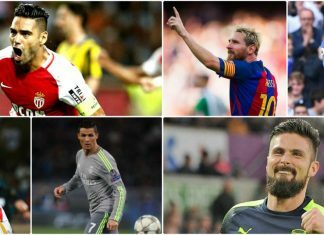 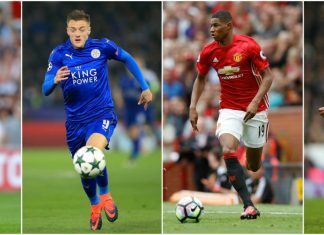 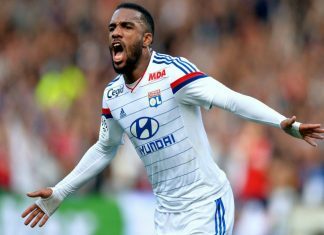 The Chinese Super League are preparing a staggering £800,000 a week wage package to lure top English footballers from the Premier league. 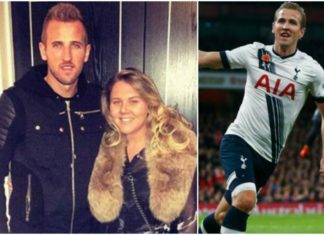 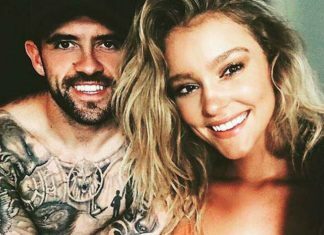 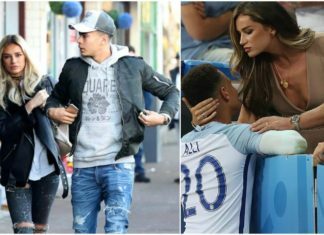 Dele Alli celebrated his incredible game changing performance against London rivals Chelsea with long-time girlfriend Ruby Mae. 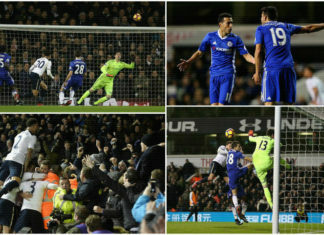 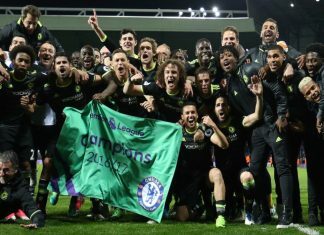 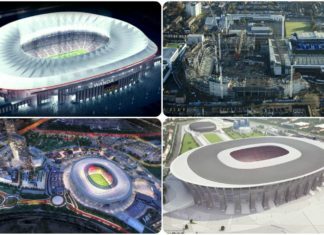 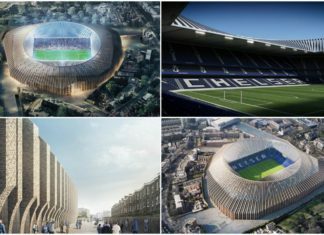 Chelsea's plans for a new 60,000 seater stadium has been given a green light after Hammersmith and Fulham councilors approved the project. 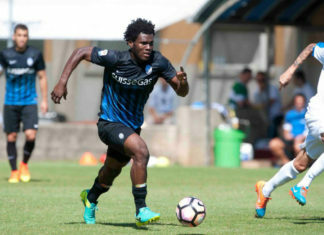 Chelsea are keeping close tabs on Atalanta midfielder Franck Kessie but are yet to submit a formal offer for the Ivory Coast International. 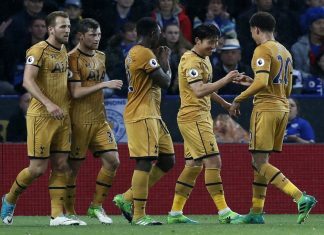 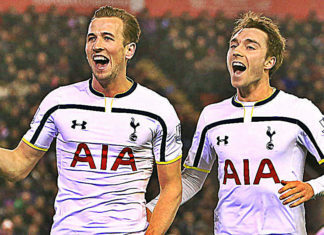 Christian Eriksen is confident that Pochettino’s Tottenham Hotspur have all the potential to challenge for the Premier League title. 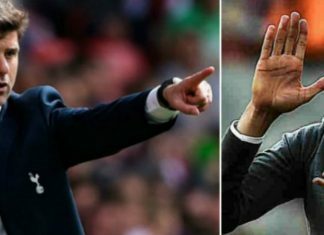 Eddie Howe is the next big thing in the Premier league after being linked to replace Arsene Wenger at Arsenal. 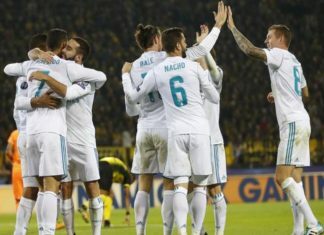 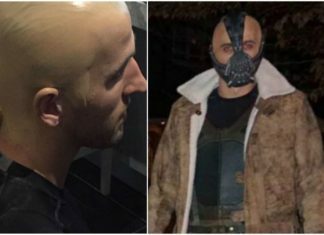 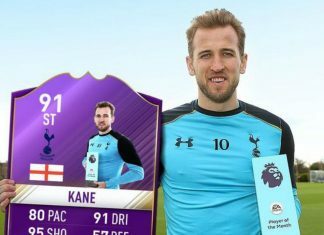 Harry Kane, who is regarded as a villain and the main threat for opposition teams, actually stepped into the shoes of the bad guy.